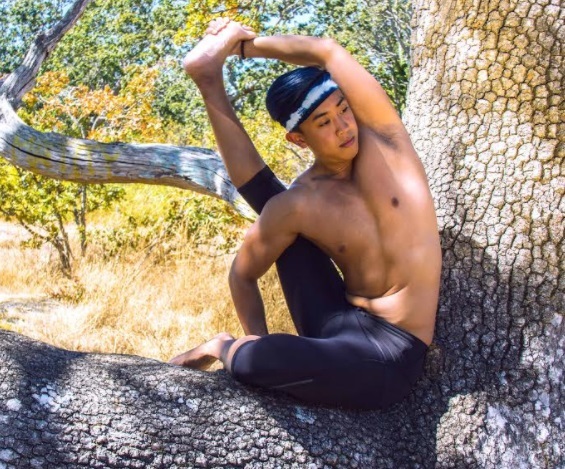 Marcus Tong’s yoga journey began back in 2007 when he experienced his first hot yoga class. During that class there was an instant connection to movement and his physical body that he desired to develop. Within his first year of practice he became certified as a hot yoga instructor and since then continued to expand his practice and teachings with trainings into vinyasa yoga (power/flow/Ashtanga). Marcus is a full-time yoga instructor based in Vancouver, BC but has also spent time teaching in Asia. 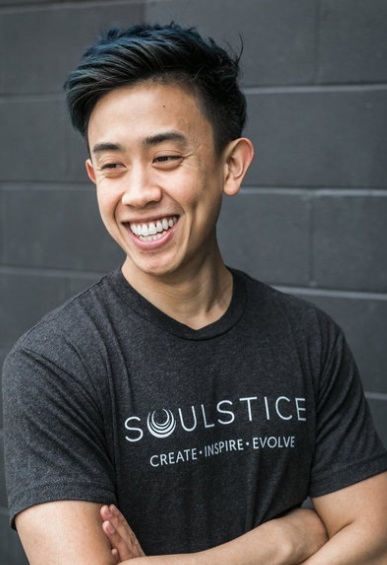 He teaches all-level classes with deep emphasis on alignment, and the connection between the physical body, mind, and breath. Students can expect a safe space to explore their inner-self and to unlock their limitless potential. I have a positive mindset. I always try to walk through life with a smile on my face. I look for the good in both people and in situations. The understanding that I am forever a student. Whether that be in yoga or in life in general. I am always willing to learn and be open to other’s opinions, knowledge, or point of views. I actively seek new ideas and knowledge to benefit myself, which will in turn be helpful for my students. To continue to be able to do what I love. Whether its teaching yoga or just being able to live my life to its fullest. I would love to be able to devote some more time traveling and hopefully teach more abroad as well. Completing my first yoga teacher training. Before I did my first training I was very quiet and shy and often kept to myself. I never travelled anywhere by myself before, and to embark on a 9 week training in Mexico without knowing anyone was something out of my comfort zone. I also had to face and overcome my fear of public speaking there, which was a journey in itself. Deciding to leave my comfortable job in the health care industry to pursue my passion of teaching yoga. Be yourself and love yourself. Never be sorry or ashamed for who you are. Not everyone will understand your choices or your journey but as long as you are being true to yourself that is all that matters. My family and my friends; those who I constantly surround myself with. When I was teaching over in Asia I got to spend Christmas Day on the Great Wall of China. I spent a few hours walking on it and taking in what an astonishing sight it is. My yoga blocks from ChopValue. They are handmade in Vancouver from recycled bamboo chopsticks. They are durable and provide great support all while being environmentally friendly. The endurance blocks that I use are made from 900 recycled chopsticks! Yoga and fitness; pretty much anything that allows me to move my body. Exploring the world and seeing new sights.